Kaduna State Governor, Malam Nasir El-Rufai, has reduced the number of the State Commissioners to 13, as against the 24 that were appointed by the previous government. In his effort to cut the cost of running government, the Governor said he would also place strict limits on the number of aides that the 13 commissioners could recruit to support their official functions in Kaduna State, North-west Nigeria. A spokesman for the Governor, Samuel Aruwan, said the new ministries are the Ministry of Justice, Ministry of Agriculture and Forestry, Ministry of Commerce, Industry and Tourism and Ministry of Local Government. Other Ministries are Ministry of Youth, Sports and Culture, Ministry of Environment and Natural Resource, Ministry of Women Affairs and Social Development, Ministry of Water Resources and Ministry of Health and Human Services, Ministry of Education, Science and Technology, Ministry of Budget and Planning, Ministry of Finance and Ministry of Works, Housing and Transport. Two new departments were drafted – Ministry of Lands, Survey and Country Planning, moved to the Governor’s Office as a department and the Ministry of Rural and Community Development, which became a department in the Deputy Governor’s Office. Also affected by the reshuffle was the Ministry of Information, whose functions were decentralised. According to the new structure, each Ministry would henceforth have its own Public Relations Unit attached to the office of its chief executive. 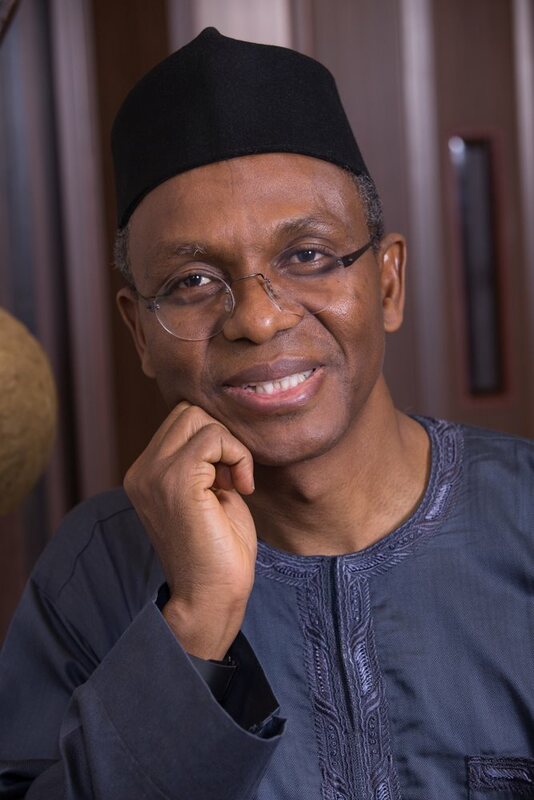 Governor El-Rufai had repeatedly stated that the Kaduna State Government must direct more of its resources to delivering public services, adding that such, required a reduction in the proportion consumed by government.